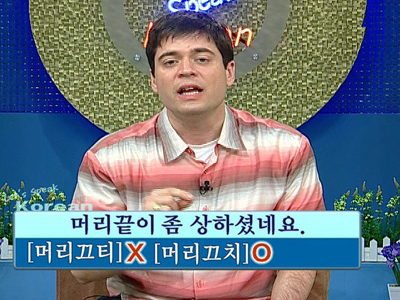 Let's Speak Korean (S3) Ep.113 Can you fix this? 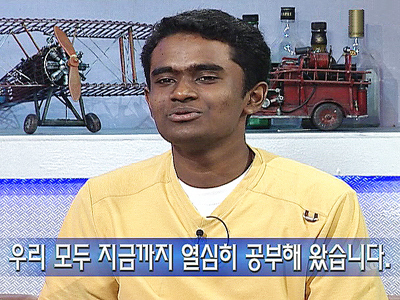 - 고칠 수 있을까요? 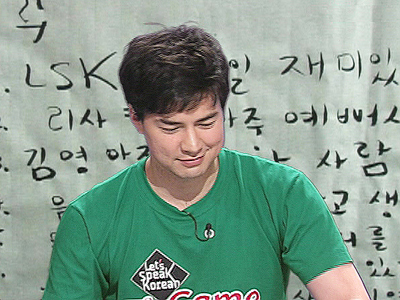 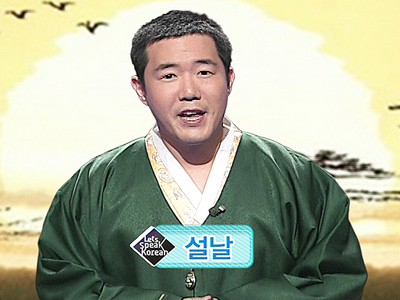 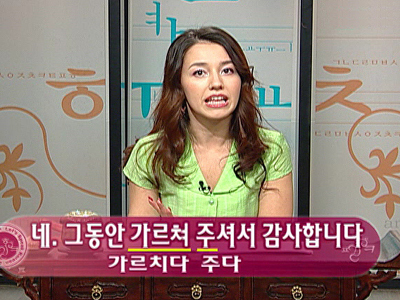 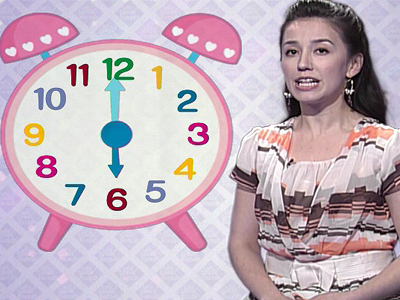 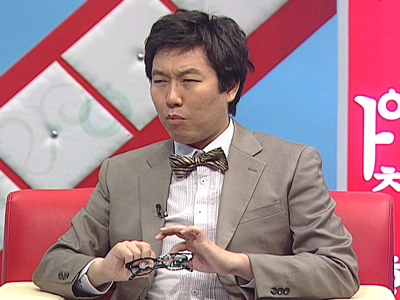 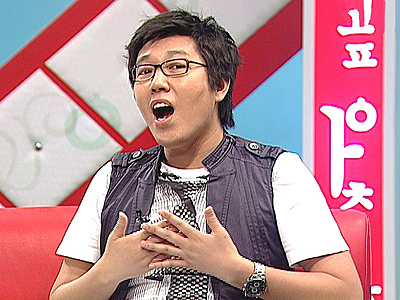 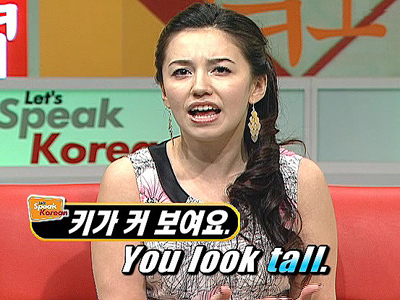 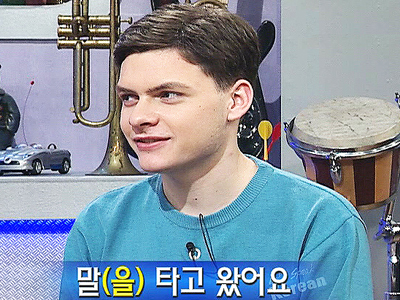 "Let's Speak Korean" offers viewers a televised 10-minute supplement to their other Korean-language studies.